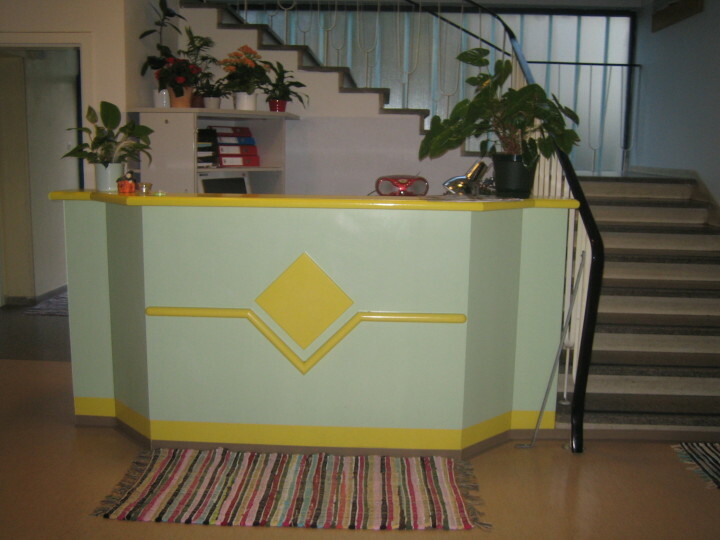 the youth hostel Steyr is centrally located in a quiet residential area. 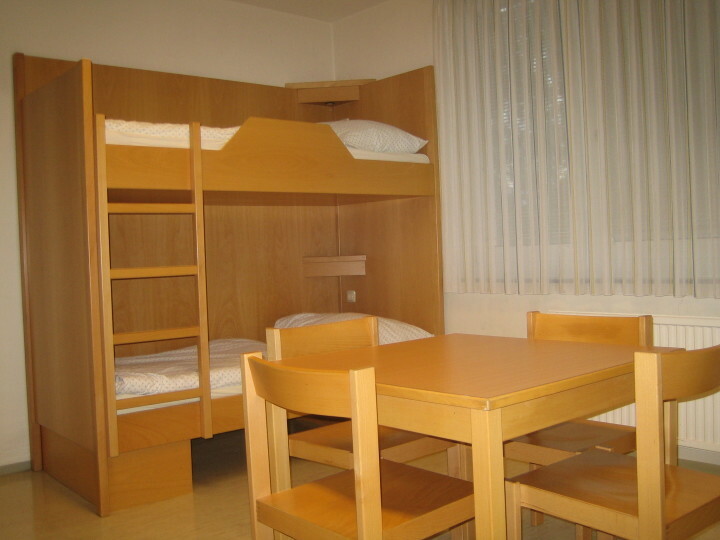 The rooms are conveniently furnished. 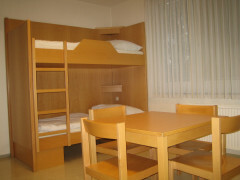 The entertainment is a common room with cable TV and video available to. 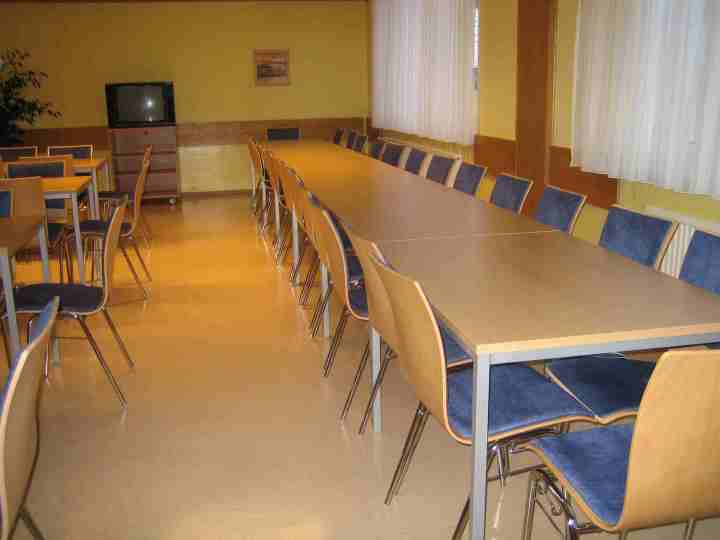 We also offer breakfast and have a Selbstversorgerkuche.Steyr is widely known for its picturesque old town. unusual insight with a tour with the night-watchman. Particularly attractive is a visit during Steyrs The season of Advent. The place of pilgrimage and the first Austrian Christkindl Christmas Museum then ensure festive mood. 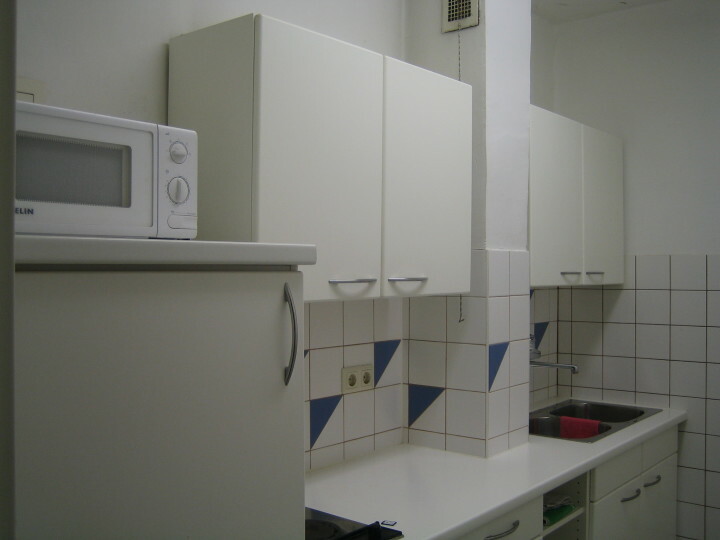 Es sollte sich kein weiterer Renovierungsstau einstellen. Derzeit wird vieles durch Freundlichkeit u. Hilfsbereitschaft kompensiert.